Feel free to join our info evening, on May 8, 20.15– 21.30. We will explain all details of our SUMMER INTENSIVE and the full journey of our teacher training. There will be lots of space to ask questions. Our 9 day SUMMER INTENSIVE covers the first three foundation modules of our 300hrs advanced vinyasa training back to back. Learn how to create peak pose based sequences, enjoy creating advanced sequencing pathways, improve your hands on skills and dive deeper into the art of core integration! This intensive is an opportunity for you to join our full 300hr program with Daphne Koken, Claudia van der Tier & guest teachers! 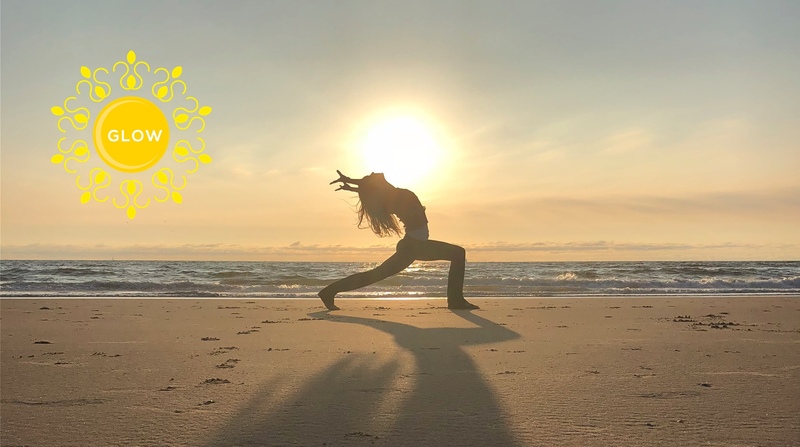 After this intensive, you can choose to continue our 300 hr program, consisting of 7 more inspiring weekends and our elemental retreat in Tuscany. This way you can build up to your 300hr Yoga Alliance certification. Our mission is to support you on the path of becoming an even more embodied, authentic and inspired vinyasa yoga teacher. More info on the SUMMER INTENSIVE here!